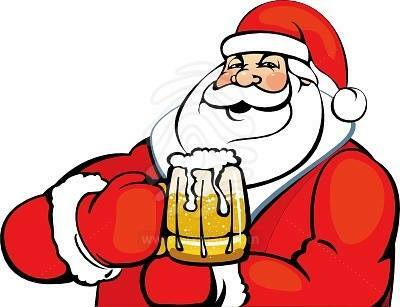 Come see us at the Holiday beer festival December 2 at Everett's in South Beloit. We will have our 5 beers for you to sample including a Bourbon Barrel age brown ale, which is absolutely delicious. This limited release will be available for sale only at Everetts and for a very limited time. Stop by and get your six pack before it is all gone.